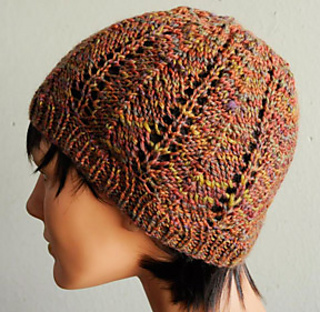 This pattern uses a simple repeating motif that is easy to learn. 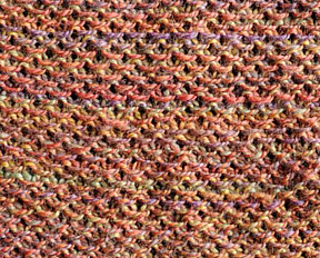 The central K3tog stitch is not difficult and provides a distinctive look. 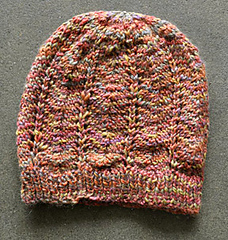 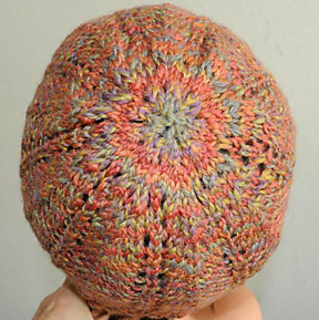 The shaping of the hat is snug, with a little fullness in the crown shaping – and it works up quickly!